Life - and lunch breaks - are too short to spend scouring the streets for that ‘must-have’ mascara, am I right? When you need something that works, and you need it NOW, these beauty boutiques have got you covered. If you’re a Londoner, you can even snag a stress-relieving massage or revitalising smoothie while you’re at it. The BeautyMART website stocks more than 1,000 products, ranging from tried-and-true Elizabeth Arden classics to tricky-to-get-hold-of French finds and the latest and greatest in Korean cosmetology. 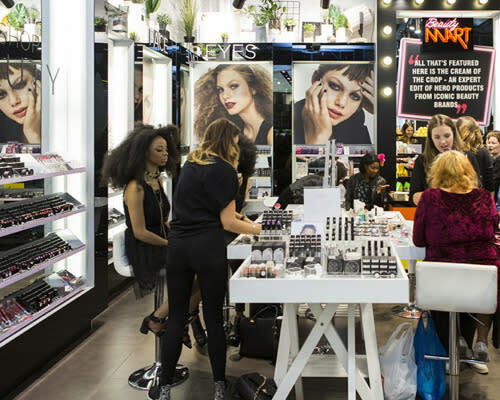 Because: BeautyMART doesn’t stock full product ranges, just the items given the seal of approval by its founders: former Vogue Beauty Director Anna-Marie Solowij and Millie Kendall (of Ruby & Millie fame). So you can rest assured that, whatever you buy, it’ll WORK. Marie Claire just launched its first online beauty store, and it’s packed to the gunnels with to-die-for beauty booty from more than 200 brands, ranging from high street favourites like Rimmel and L’Oreal to premium stalwarts like NARS. There are plenty of natural, organic goodies too, including Trilogy’s cult Rosehip Oil. Because: You won’t have to wait in for the postie. Fabled deliveries ‘hitch a ride’ on Ocado’s vans, which means you can pick a next-day one-hour slot any time between 5.30am and 11pm Monday-Sunday, at no additional charge - and delivery is free on orders over £15. Deliciously Ella’s go to one-stop shop is not just any beauty boutique. 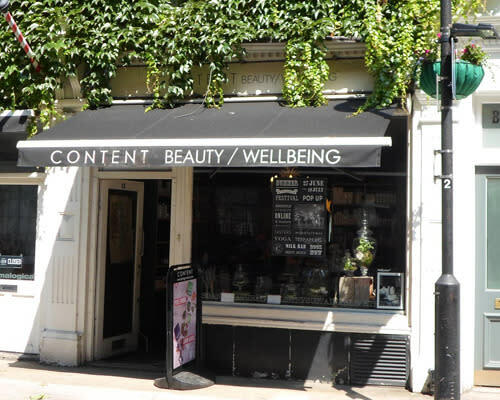 It’s an organic skincare store, beauty salon and naturopathic clinic boasting a hand-picked selection of products sourced from ‘the most advanced, cult natural beauty brands from around the world’. Because: No beauty shopping experience is complete without an organic facial, massage, make-up lesson or nutritional consultation, right? Oh, and the store was created using ‘recycled vending machine coffee cups, wood certified by the Forest Stewardship Council, organic paints and second life objects’. Love Lula’s raison d’être is to ‘seek out beauty products which embrace the spirit of natural and organic living’. 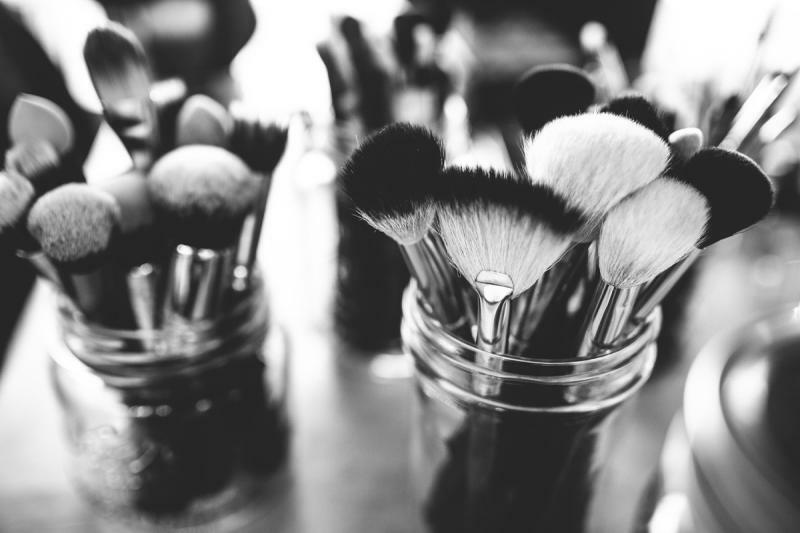 None of its products, sourced from more than 200 of the world’s most innovative ethical brands, contain sodium laurel sulphates or parabens, and many are vegan. Because: For £12.50 a month, you can bag a beauty box filled with organic goodies worth five times as much. And, as long as you spend at least a tenner (which shouldn’t be too difficult), delivery is free - worldwide. Not only can you browse Planet Organic’s virtual (or actual) shelves safe and sound in the knowledge that no nasties will make their way into your basket, but you can pick up your dinner at the same time! 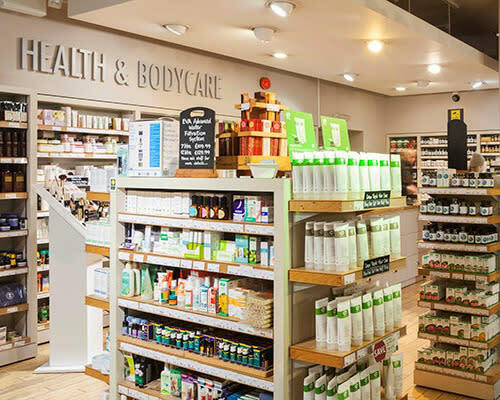 The organic emporium stocks everything from breakfast cereals to dishwasher tablets, via candles, toothpaste and furniture polish, but its beauty range is up there with those of the best boutique stores, boasting more than 75 vegan makeup products alone. Because: You can fortify yourself with a hearty portion of pre-shop vegan mac and cheese or salve your post-spending spree conscience with a cleansing green smoothie in the comfort of the handy in-store cafe.